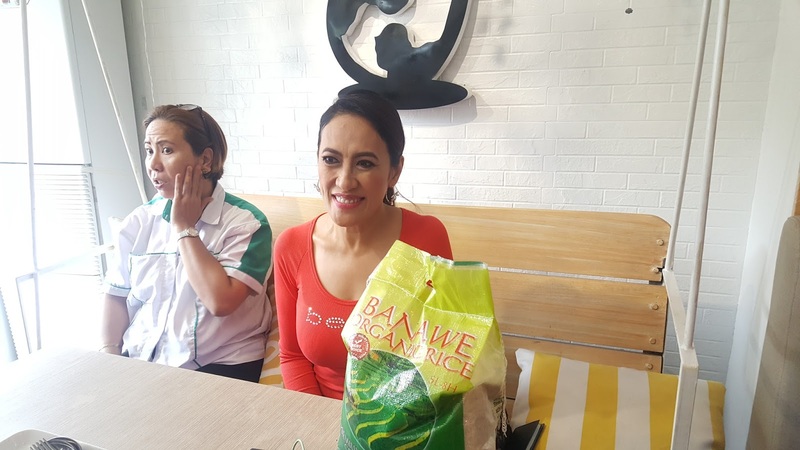 A few days after the wedding, Comedy Queen Aiai Delas Alas was launched as the first celebrity ambassador of the rice retailing business Grainsmart. 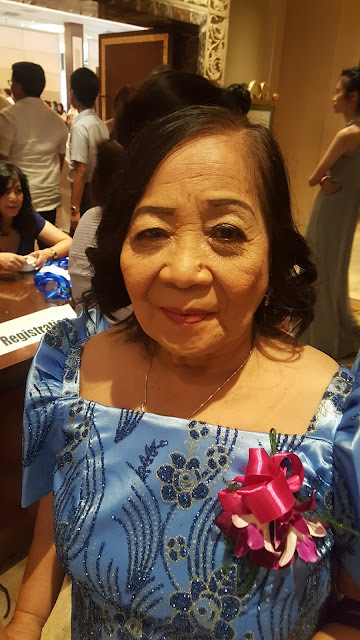 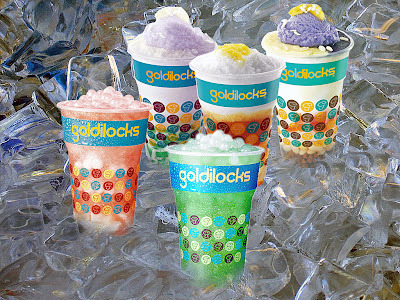 We met Ms.Aiai earlier at Poultry Stack to discuss her newest endorsement after the food business she's already busy with. 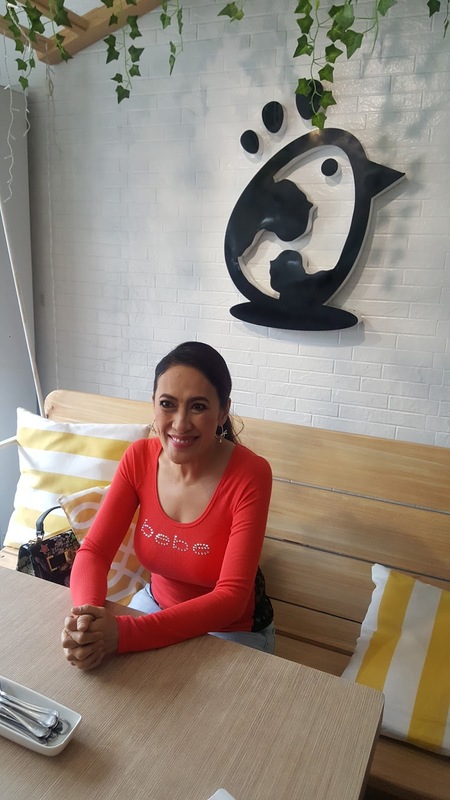 Grainsmart, a pioneer rice retailing business would like to invite franchisees and chose Aiai Delas Alas among all celebs being a mother who values family and their basic needs.